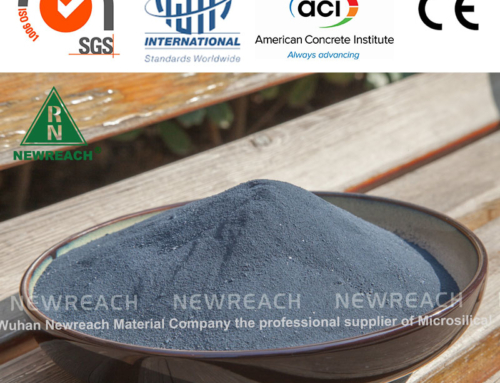 Home/Blog/How microsilica works in concrete? 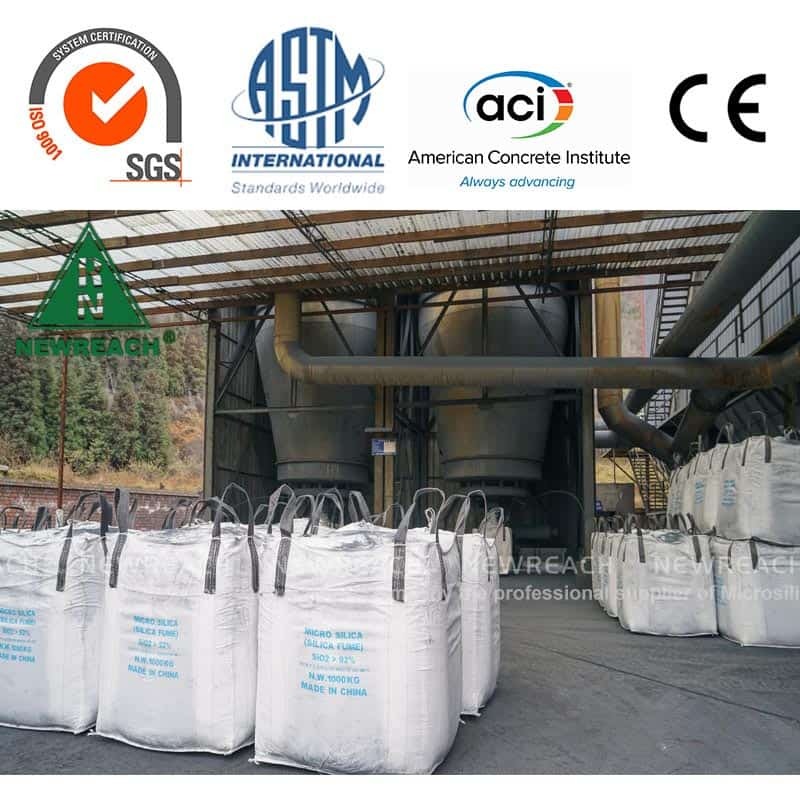 Microsilica is a product of silicon metal smelting. 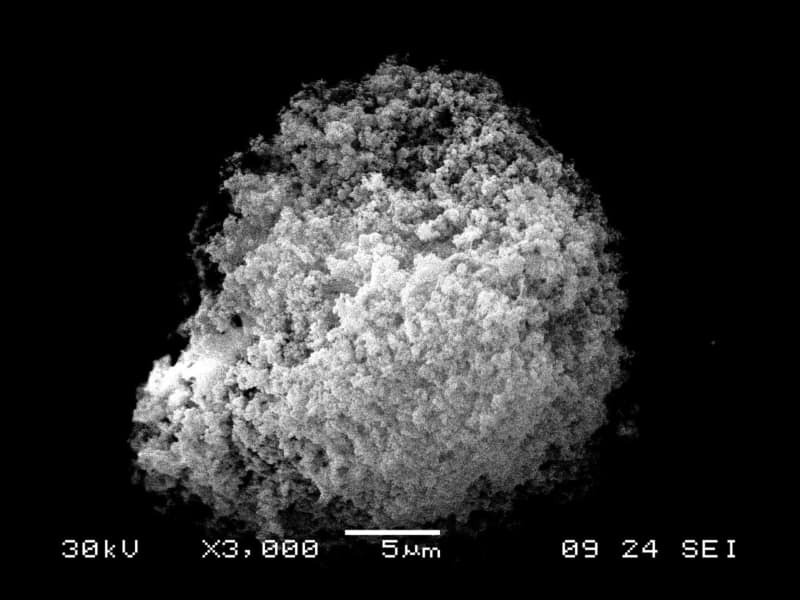 Most particles are less than 1 micron in diameter (0.00004 inches), It’s usually 100 times thinner than normal cement, It is produced in an arc furnace of 2000 degrees Celsius and released from the liquid at the bottom of the furnace. As the steam rises, it is produced through a complex process of cooling, collecting, and encrypting. Microsilica effectiveness as a pozzolan and a filler depends largely on its composition and particle size. 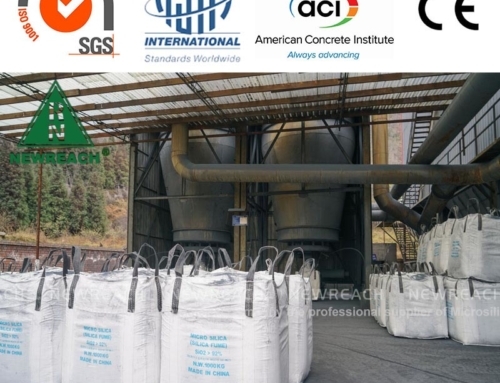 Dosages of micro silica used in concrete have typically been in the range of 5 to 10 percent by weight of cement, Used as an admixture, Microsilica can improve the properties of both fresh and hardened concrete. 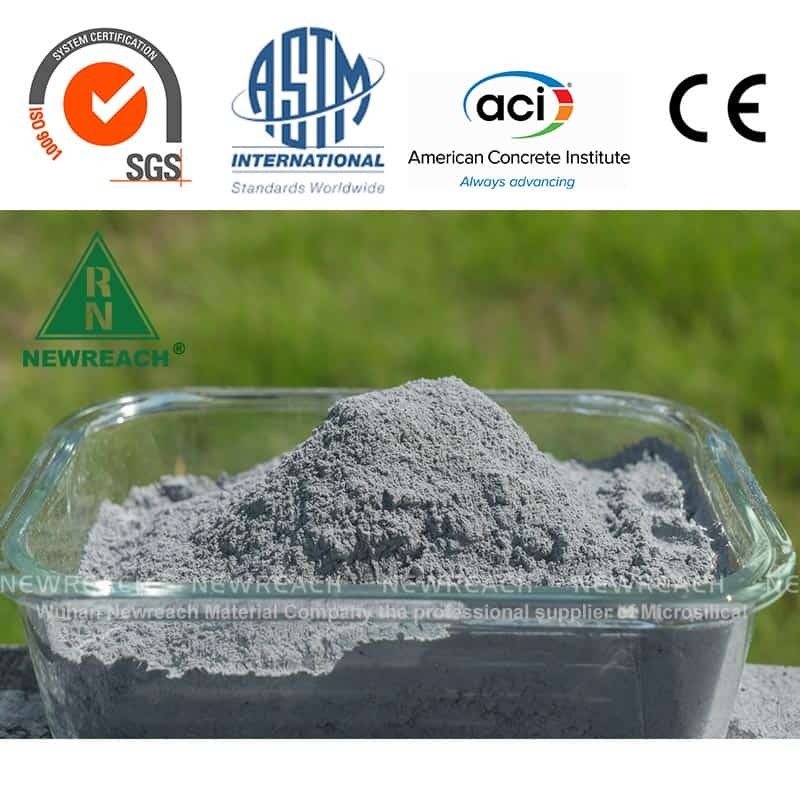 Microsilica can be used as cement reinforcing agent to greatly improve the quality of cement and concrete. Microsilica can make the pozzolanic reaction of concrete stronger. 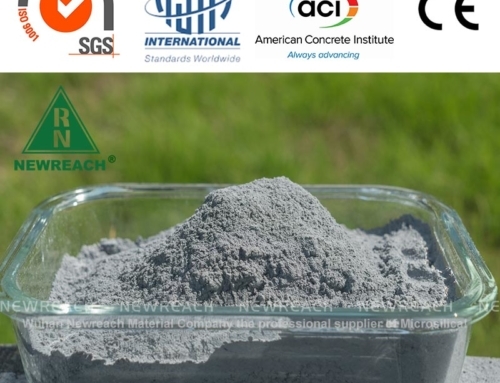 Adding microsilica to concrete changes the structure of the cement. More calcium silicate hydrates are produced, rather than fragile, easily soluble calcium hydroxide, like ordinary cement. Because the average diameter of the particles is about one percent of that of the cement particles. 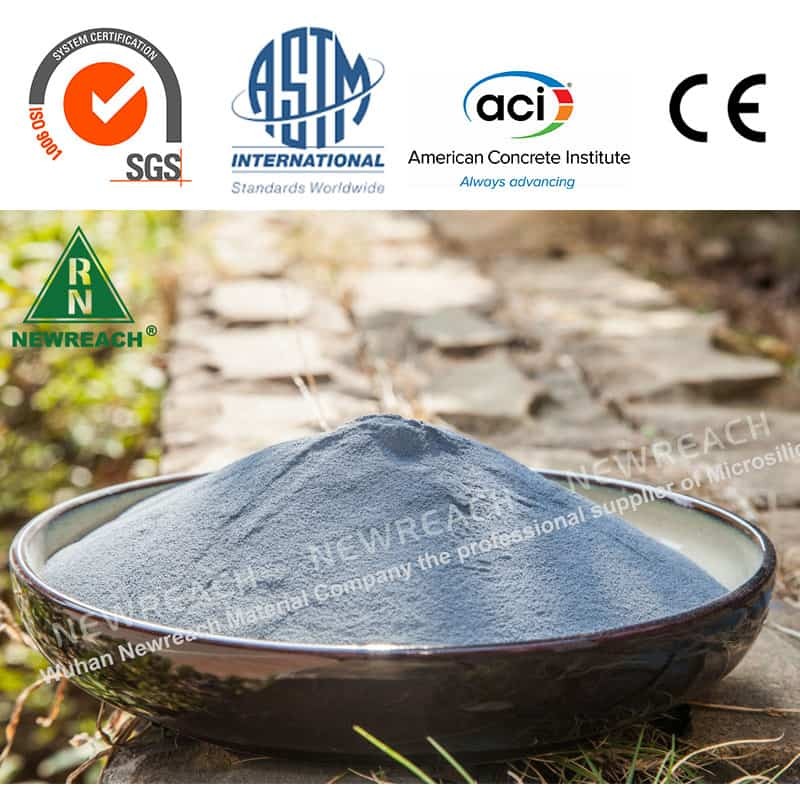 They are dispersed in the cement, filled between the cement particles, and obtained fine, uniform matrix, which can significantly improve the compressive, bending, and so on. The strength of the bond.The compressive strength of concrete can reach 15, 000psi or even 30, 000psi. 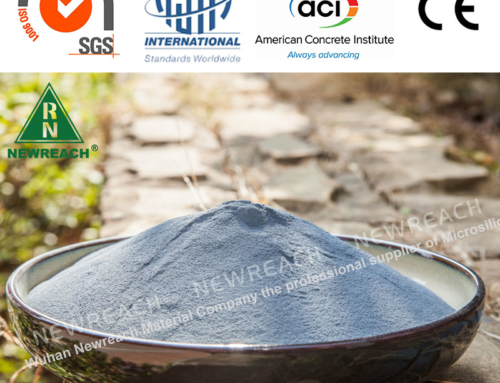 Small microsilica particles can infiltrate and accumulate well in the concrete. Make your pores smaller and dense. This gives the concrete good resistance to freezing and thawing. 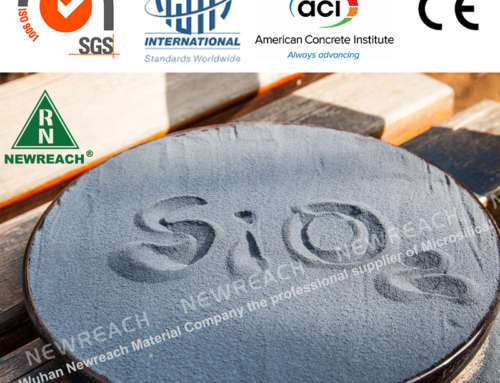 Proper addition of microsilica can protect steel embedded in concrete. The degree of corrosion of steel mainly depends on the acidity of free water inside If water is alkaline, the oxide film on the steel film will protect it. If it is acidic, such as carbonate or chloride ions, steel will corrode. The rate of corrosion depends on the resistivity of concrete and the rate of oxygen transfer through water-saturation. 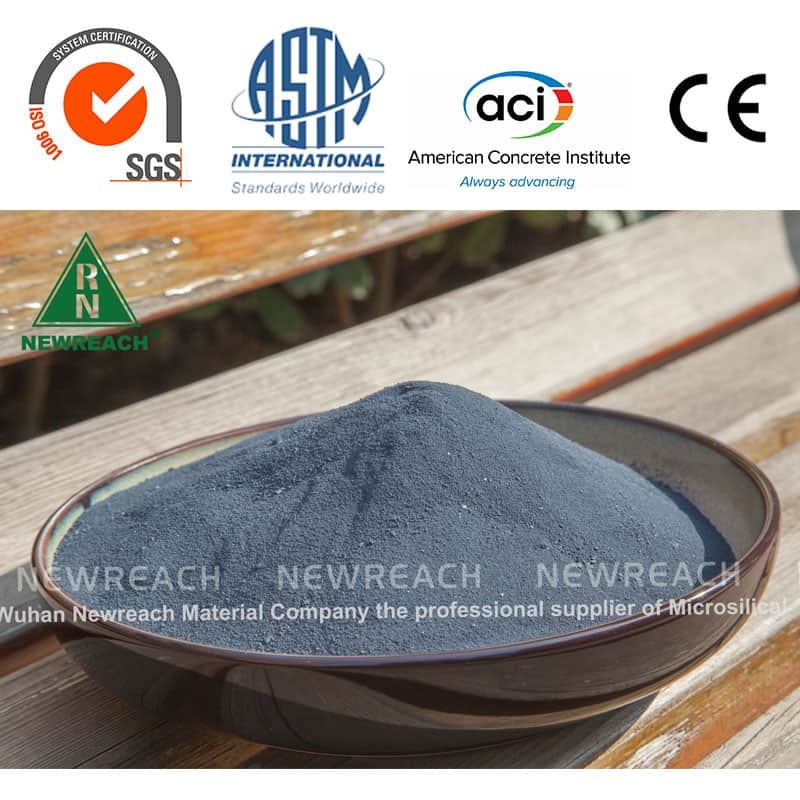 The addition of microsilica can reduce carbonation, reduce the permeability of chloride ion, and measure the high resistivity, which has certain influence on it. 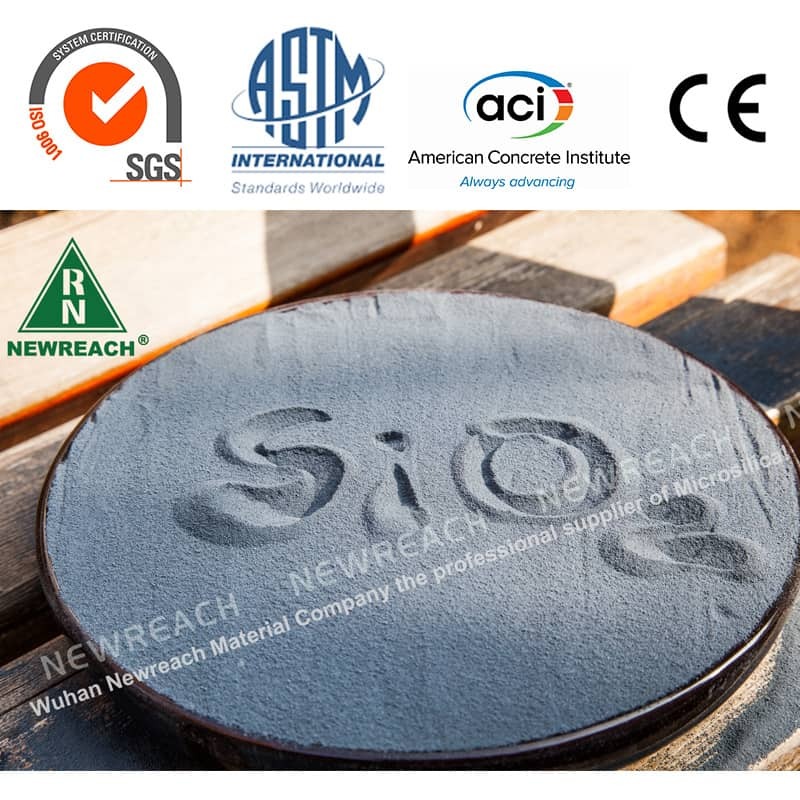 Therefore, micro silica concrete can be considered as a strong protection for steel bar and embedded metal. More and more test results show that the addition of micro silica can provide high strength, high density, impermeability, high electrical resistivity, and superior abrasion resistance.